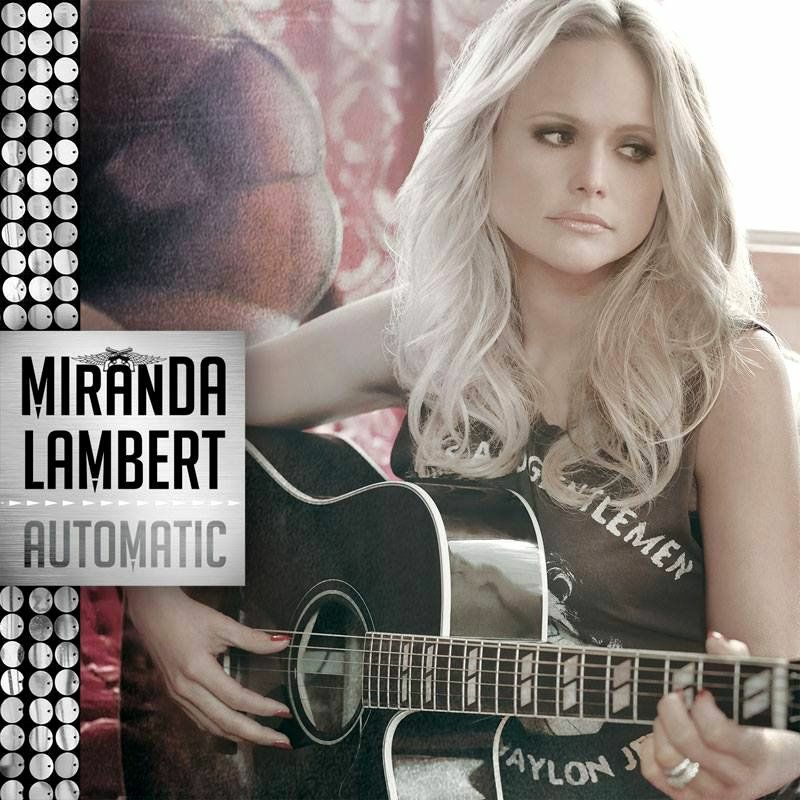 Country music belle Miranda Lambert relishes in thoughts of the simple days on "Automatic", the lead single from her forthcoming fifth studio album 'Platinum', due later this year. The single, which was co-written by Lambert with Nicolle Galyon and Natalie Hemby, serves as a solid release, but its simplicity is both a blessing and a curse. Although it was needed to convey the song's overall message, it comes up a bit short in terms of its impact as a first single.